The story is very simply told, with a joyous sense of the ridiculous. 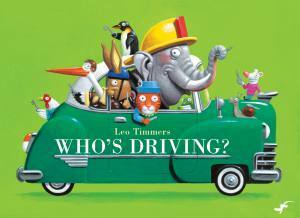 I will forever remember this book as the time my son & I laughed till we cried, squeezed together in his toddler bed as I read to him before bed. One of my all time fav moments with my baby that I will never forget. 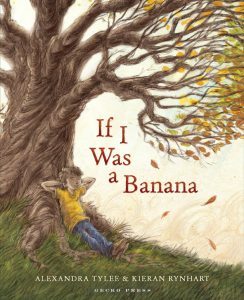 A sweet, funny tale of characters being good at unlikely things … A story that will be requested over and over (and over) again. 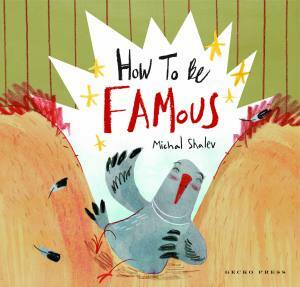 A bonefide pitch perfect laugh out loud picture book for all ages. 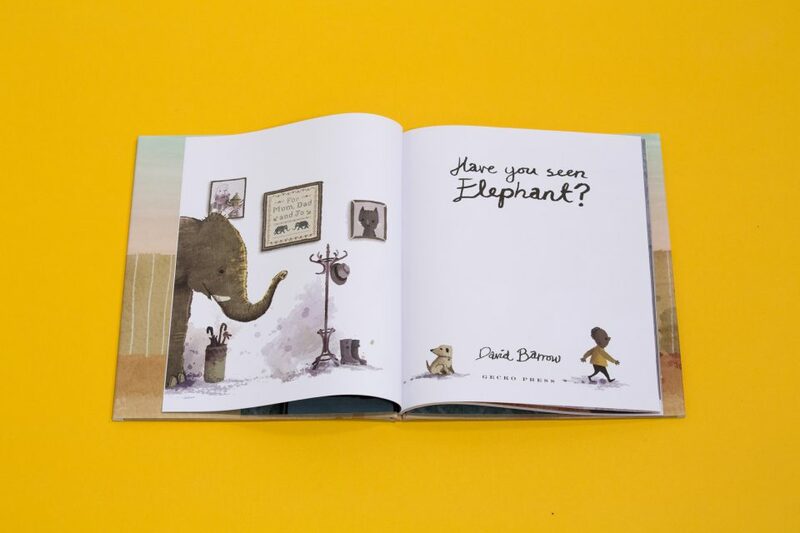 Debut author David Barrow has created a brilliant celebration of the limitless nature of a child’s imagination wrapped up in a deliciously sophisticated and accessible package. 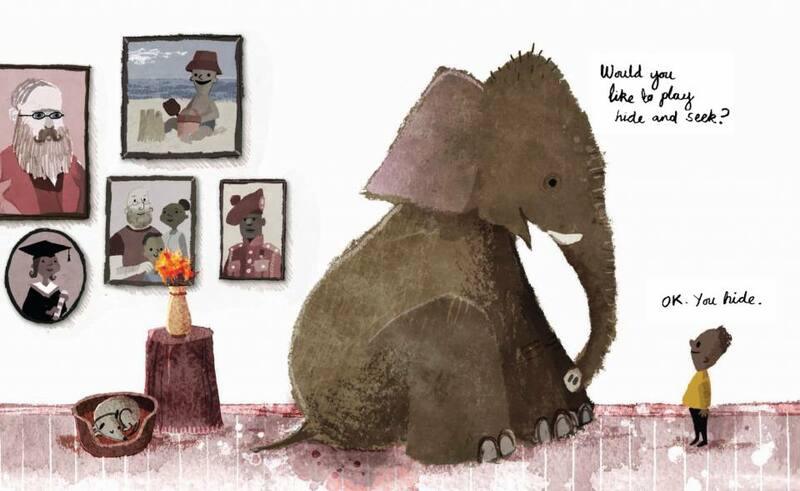 Beyond the sheer absurdity, children will delight in details, such as the wide-screen TV the elephant holds in one scene, the child’s dad so focused on the soccer game on the screen that he asks, ‘What elephant?’ and the sly alterations to the family portraits on the rear endpapers. Younger audiences will be screaming ‘There it is!’ from the get-go. 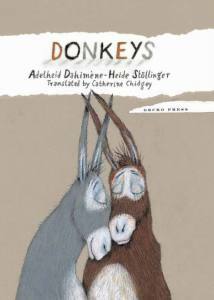 The story is very simply told, with a joyous sense of the ridiculous. 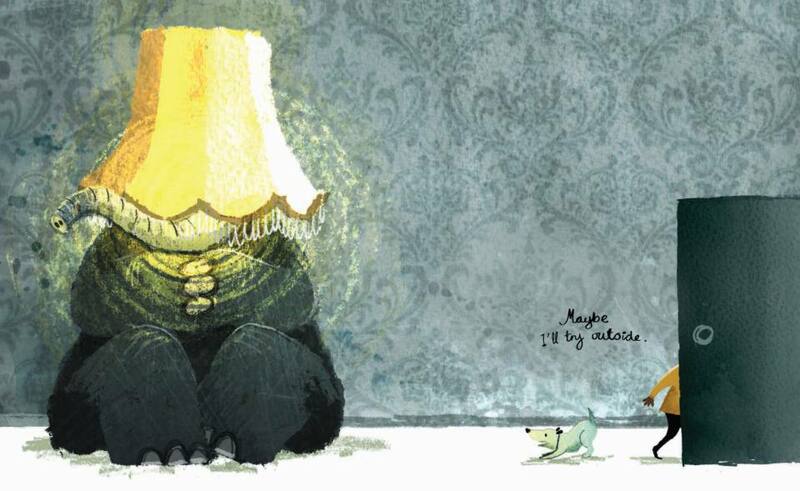 It also has a wonderful twist at the end, a joke that young readers will enjoy. 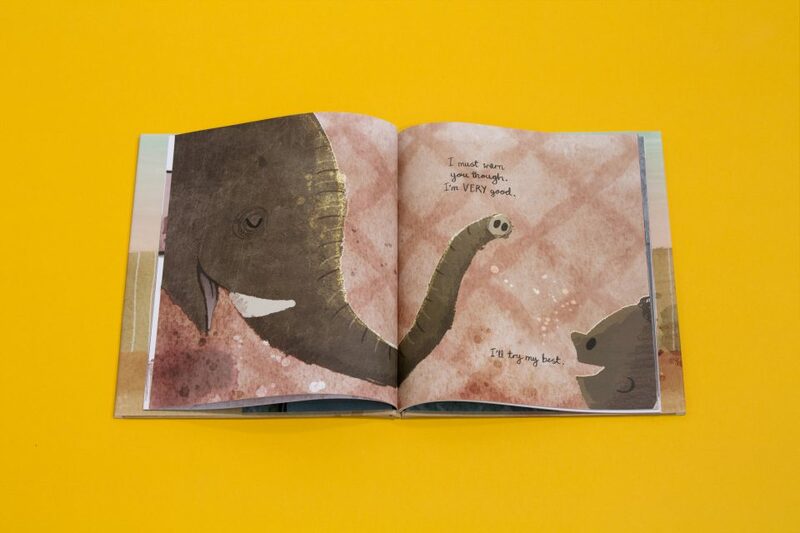 The text is complemented by David Barrow’s pictures, which are splendid, richly coloured and warm, with shafts of light and gloriously unsubtle hints of elephant everywhere. 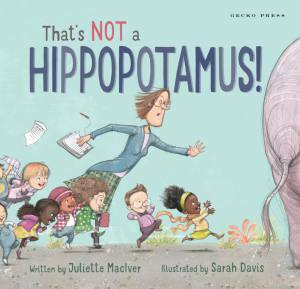 We have all played hide & seek with our children and I laughed so hard at this wonderful book which illustrated to children what it is like to have to keep playing when you clearly can see the person who is hiding sometimes. 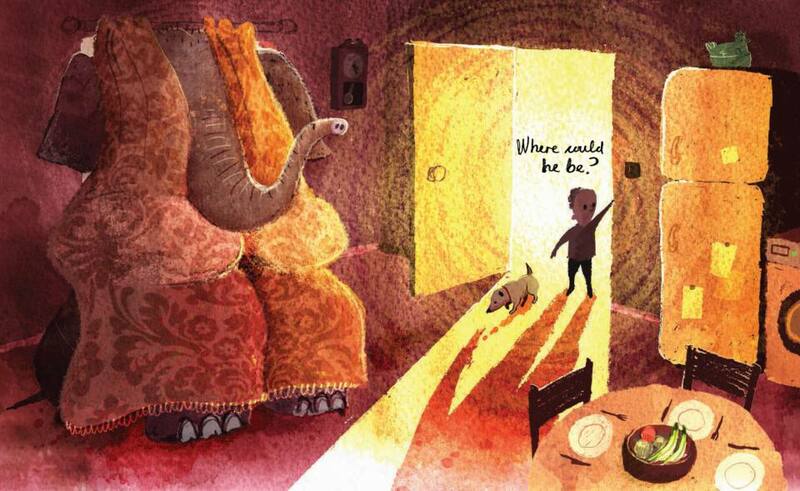 I loved the muted colours and dog who also is on the hunt for elephant. 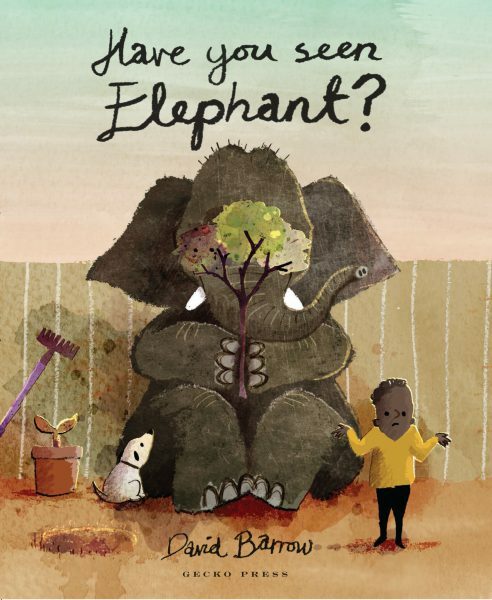 A thoroughly great read with children, they will adore looking for elephant in all the crazy places he hides. A must for Christmas.